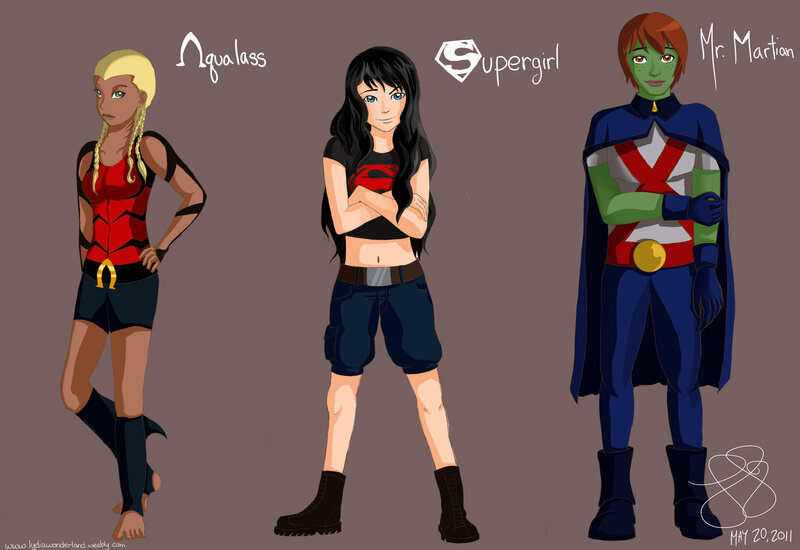 young justice genderbend 2. . HD Wallpaper and background images in the La Ligue des Justiciers – Nouvelle Génération club. sr. matrial still looks a bit female...in the face.